An adventure title looking good on the Playstation but with a somewhat gothic twist. 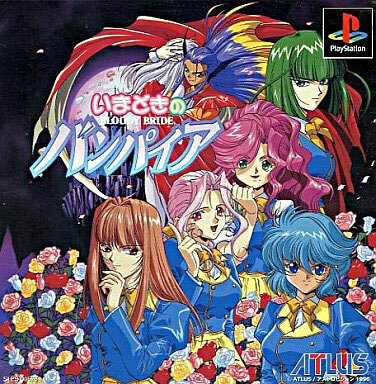 A popular enough series to justify a fan translation. 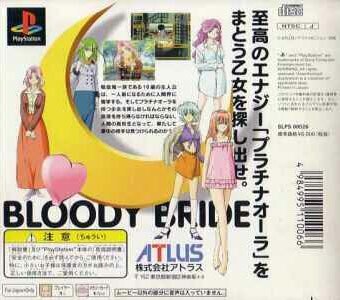 Known as Bloody Bride in the West. Second hand. Comes with spine card, full sticker sheet and CD single. Spine card is torn slightly along its perforations and has some wear on the top.